Please join us at our upcoming programs! 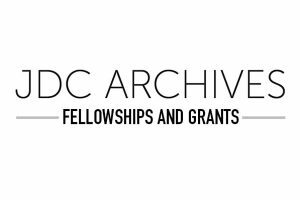 The JDC Archives is offering an array of public programs in May. These events are listed below; please register for each one individually by clicking on its RSVP link. Ming Hui Pan will examine the role of the Chinese in the history of the survival of the Jews in China during World War II, which has been overlooked by scholars. Since the end of the Cold War, scholars have brought to light the fact that China was actually a forgotten ally of the United States in the war. 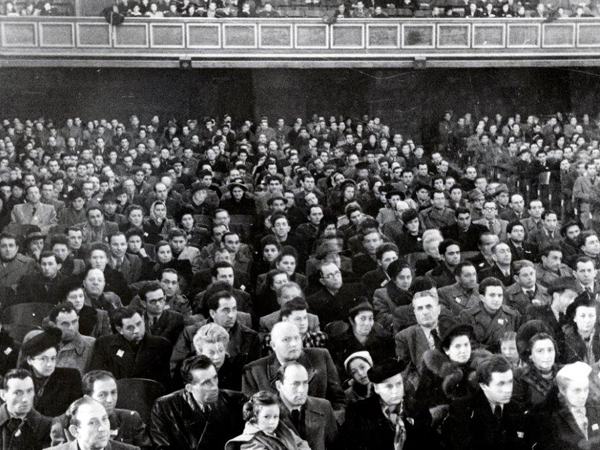 This lecture will argue that China was also a forgotten rescuer of the Jews in the Holocaust. 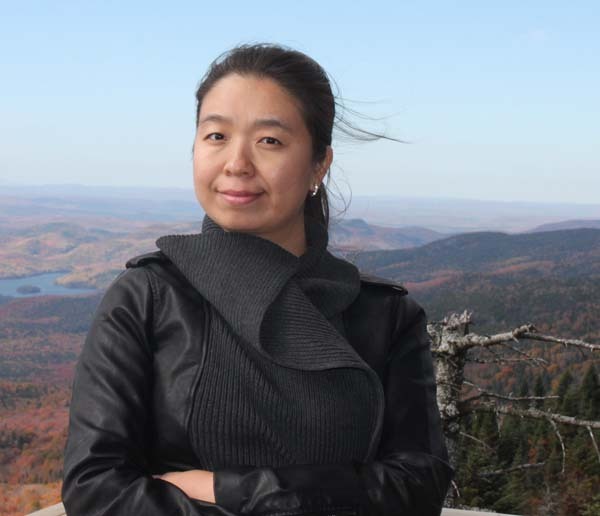 Ming Hui Pan is a PhD candidate in Judaic Studies at Concordia University in Montreal. Her research is on Jewish history and culture in China, with a focus on the Harbin Jewish community in WWI and the Shanghai Jewish community in WWII. She is the recipient of the 2018 Ruth and David Musher/JDC Archives Fellowship. She is using the fellowship toward her research on JDC’s work in China during the two World Wars. 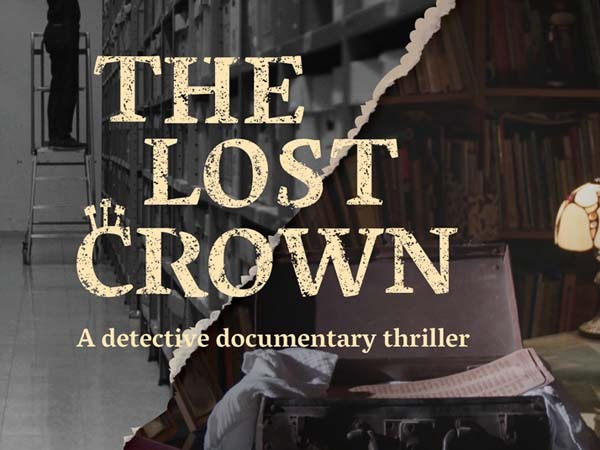 The Joint Distribution Committee and Moise Safra Center invite you to a special screening of The Lost Crown, winner of the 2018 JDC Archives Documentary Film Grant. 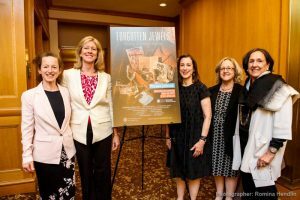 The film explores the mystery surrounding the lost pages of the Aleppo Codex – known as the “Crown,” the world’s oldest copy of the Bible in Hebrew – on its journey from Syria to Israel. Following the screening, there will be a talk back with the film director Avi Dabach and Amir Shaviv from JDC. The last weekend of October 1938 saw the unique mass expulsion of 17,000 Jews of Polish citizenship living in the German Reich to the Polish border, the so-called “Polenaktion.” Help was organized by different Polish-Jewish refugee committees, with the support of foreign organizations, such as JDC. This lecture will tell the story of the “Polenaktion” mainly from the victims’ perspective, based on more than 750 researched biographies of deportees. 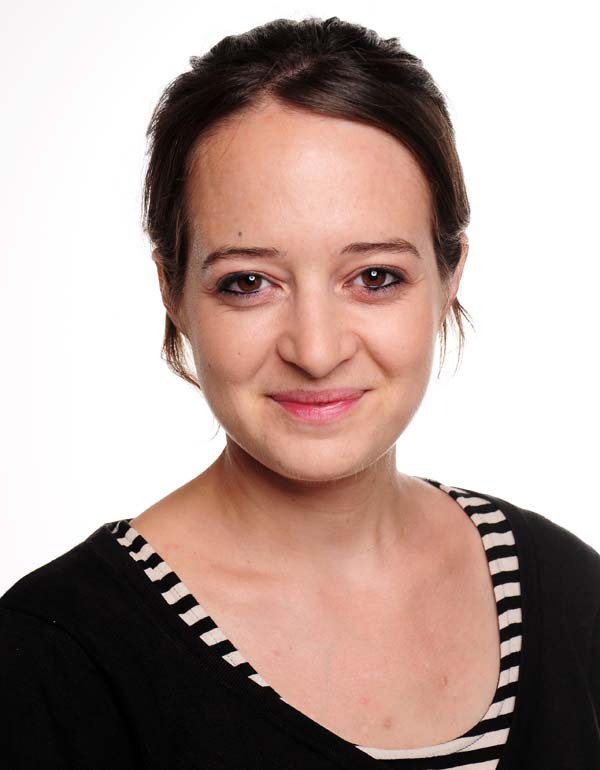 Dr. Alina Bothe is a post-doctoral Saul Kagan Fellow in Advanced Shoah Studies, based at the Freie Universität Berlin. She is the recipient of the 2018 Max and Cecil (Steuer) Chesin/ JDC Archives Fellowship. In this lecture, Dr. Gaëlle Fisher will offer an overview of the Holocaust in Romania. In particular, she will explore the position of the Jewish leadership in Bucharest in its relationship to Romanian and German perpetrators and the community it sought to protect. 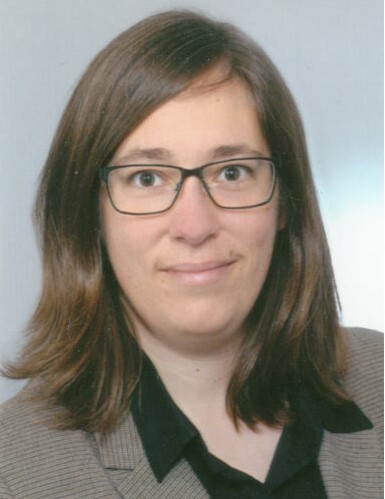 Dr. Gaëlle Fisher is a Postdoctoral Researcher at the Center for Holocaust Studies at the Institute for Contemporary History in Munich, Germany, and the recipient of the 2018 Sorrell and Lorraine Chesin/ JDC Archives Fellowship. 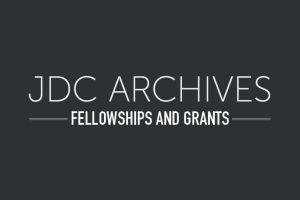 Her research in the JDC Archives focuses on the activities of JDC in Romania in the period from 1938 to 1948 and the relationship between the Romanian Jewish leadership and the JDC staff abroad.